Event Dancers UK take over Dublin! April saw Event Dancers UK dancers jet setting off to Dublin where they were invited to perform at two very prestigious events. 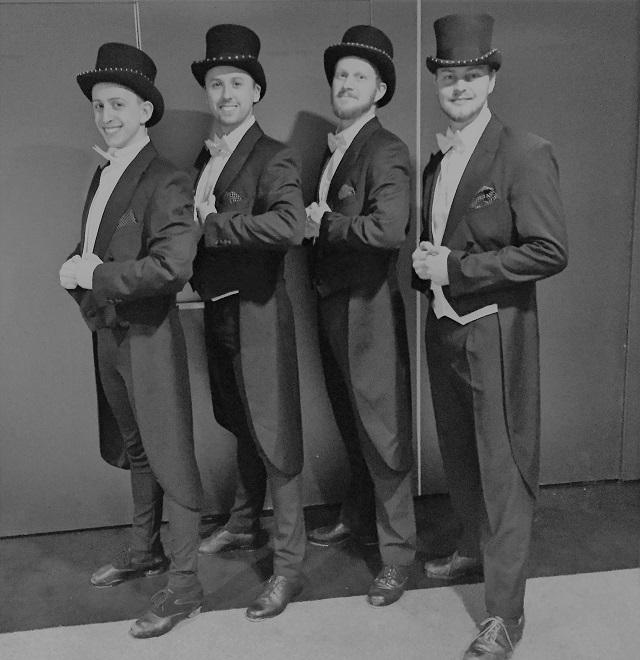 The first of the two events was a Great Gatsby theme event at the Double Tree Hilton Hotel which saw our Gatsby Girl dancers and vintage themed male tap dancers take to the stage with their 1920’s inspired high energy performances. Needles to say the event was a huge success and our Great Gatsby themed show left the guests shouting and cheering for more!